I just read an interesting paper about irreproducibility in science. The authors suggest a remedy: namely; that “authors of such papers should be invited to provide a 5-year (and perhaps a 10-year) reflection on their papers”. I suggested to Clinical Chemistry a few years ago that every paper should have a “recommendations” section. To recall, most papers have some or all of: an introduction, methods, results, discussion, and conclusion sections. 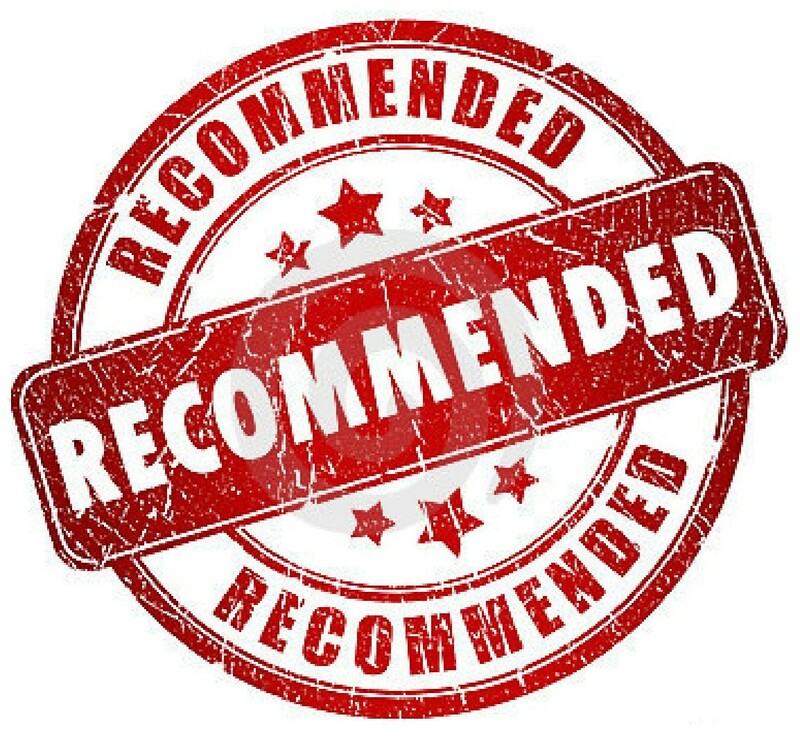 But rarely if ever is there a recommendations section, although sometimes there is a recommendation in the conclusions section. In my company, I established a reporting format that required a recommendations section. The recommendations required action words (e.g., verbs). Although the recommendation might seem to be a logical consequence of the conclusion, psychologically, the recommendation requires more commitment. Were there outliers? Did the study have enough samples? Was there possible bias? In any case, Clinical Chemistry declined to accept my suggestion. You are currently browsing the Krouwer Consulting blog archives for November, 2017.